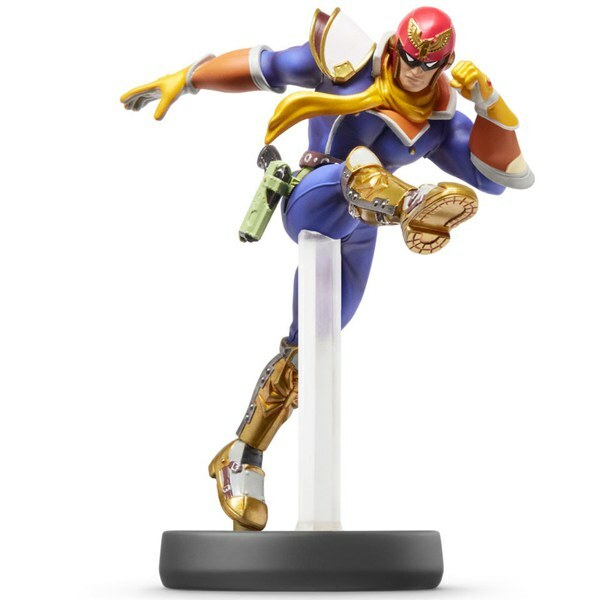 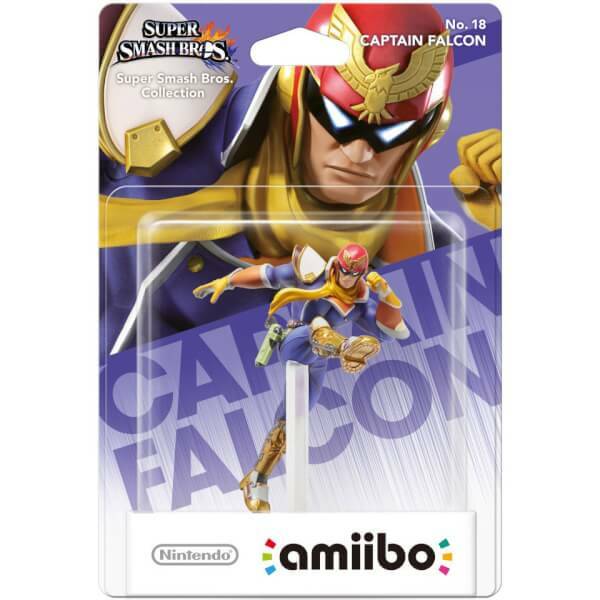 It's not my favourite Amiibo or my favourite character but it's nice enough and it's pretty detailed I'm sure you'd like it more if you're a bigger F-Zero fan than I am. Does everything I wanted it to do perfectly. 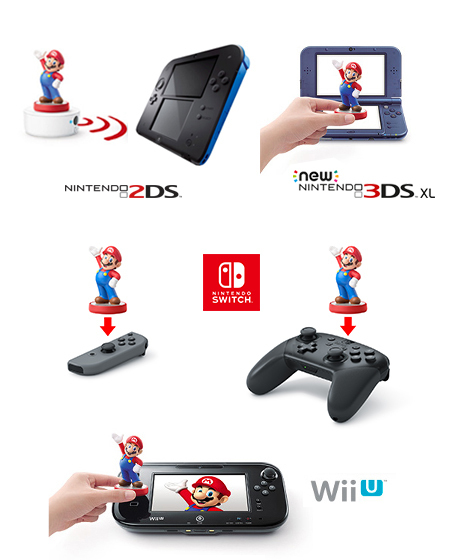 AS USUAL ,AMIIBO IS EXCELLENT .